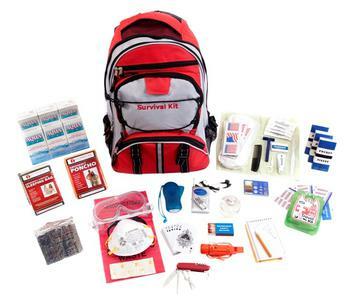 Whether you call them Survival Kits, Emergency Kits, Bug Out Bags, Food Storage Kits, or Earthquake Survival Kits, living through a crisis situation is made easier by being properly prepared with food, water, tools, lighting, heat, basic medical supplies, and sanitation. 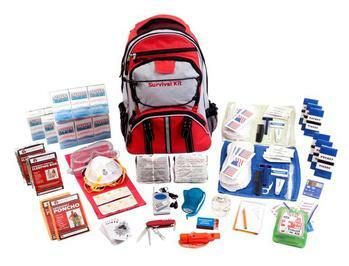 Having a high quality, reliable emergency survival kit can make a significant difference to you and your family (including kids and pets) as you wait for things to return to "normal" or for help to arrive. 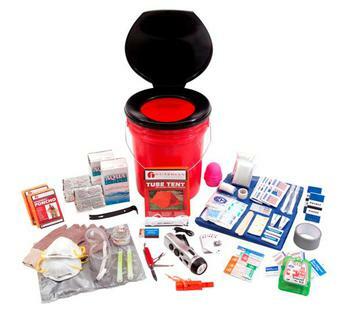 Self-contained kits are designed using advice from experts in the field of emergency preparedness. 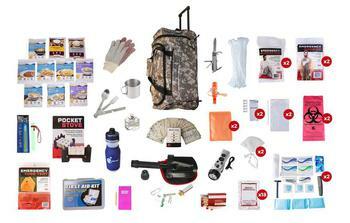 The contents of the kits follow guidelines offered by government agencies and non-profit preparedness organizations. Following a severe weather event, man-made catastrophe, or accident, the key is to rely on yourself and take care of those you love. 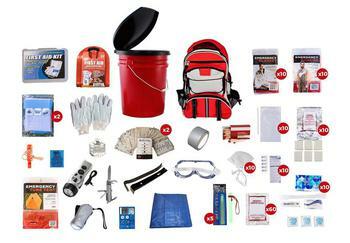 Since emergencies can arise at any time, being prepared is half the battle. 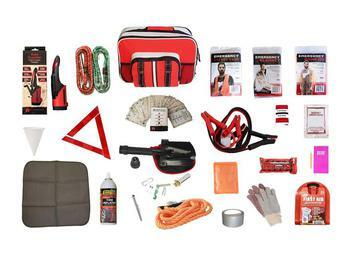 One of these kits will give you peace of mind that you'll be ready! 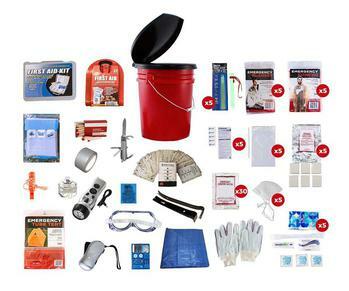 Bucket Survival Kits are designed using advice from experts in the field of emergency preparedness. 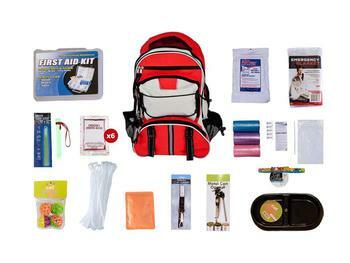 The contents of the kits follow guidelines offered by government agencies and non-profit preparedness organizations. 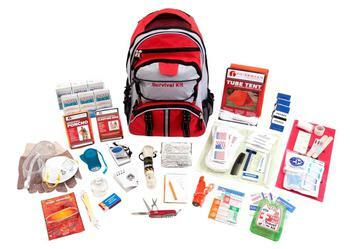 Whether you're responsible for 2 people or 10, you'll find the right survival /emergency kit that's ideal for your situation. 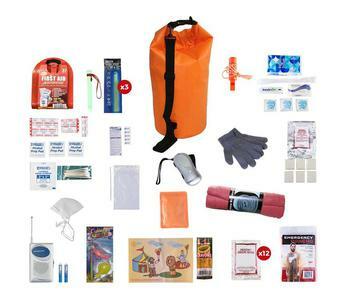 Kits include food, water, shelter, light, warmth, tools, sanitation, first aid supplies, and many extras. 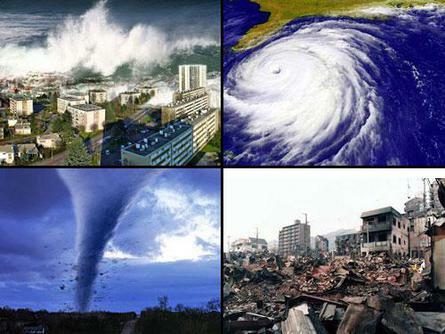 Don't be caught unprepared if Mother Nature or Man takes a turn for the worse! Have peace of mind knowing you are prepared to fend for yourself until things return to "normal" or until help can arrive. 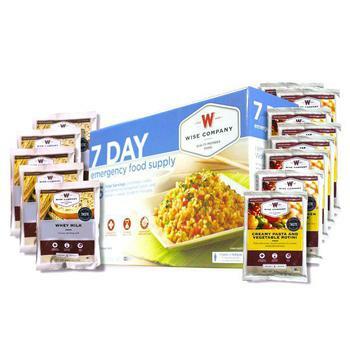 Stocking up on food for long-term storage has never been easier thanks to done-for-you survival / emergency food kits. 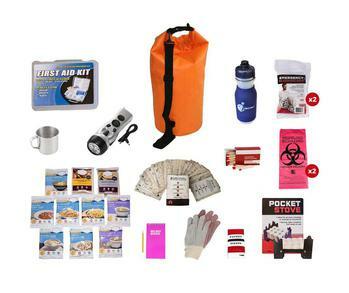 Whether you are a die-hard prepper, or just want emergency food supplies "just in case" you won't have to think twice after buying a kit and stashing it away. 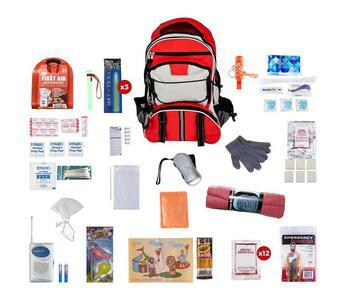 You'll have peace of mind knowing that in the event of a local emergency or natural disaster, you can take care of yourself while waiting for things to return to "normal" or while waiting for help to arrive. 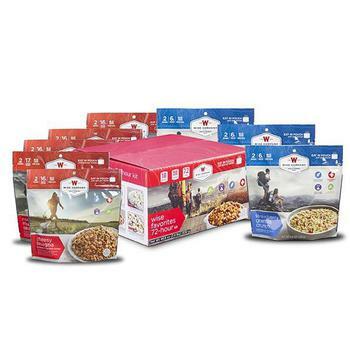 These foods are nutritious and taste good. 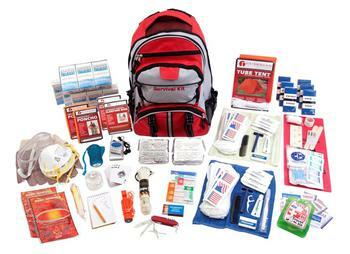 The amount of supplies needed for a Car Emergency Kit depends on two different scenarios: experiencing an unplanned emergency while driving, such as a flat tire or getting stuck due to ice or snow that requires you to stay in your vehicle, or fleeing a disaster that requires you to pack your car in preparation for driving to a safe destination. 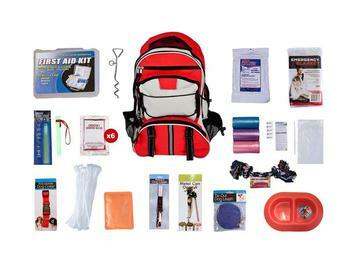 It doesn’t occur to most of us their your car, truck, or van may turn into a sanctuary during an unexpected emergency. 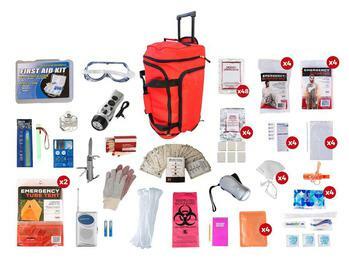 But having an Auto Emergency Kit will give you peace of mind that you can take care of yourself in a time of crisis, or while you are waiting for emergency help to arrive. 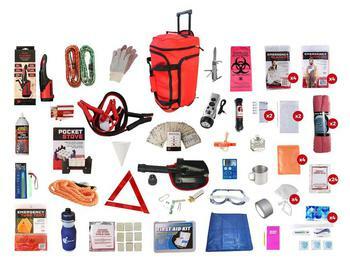 Emergencies come in many forms, and they may require anything from a brief absence from your home to permanent evacuation. 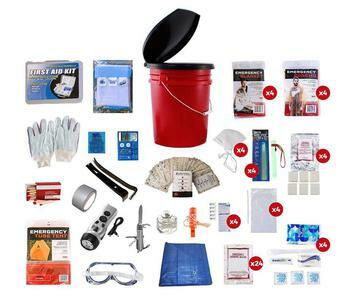 Each type of disaster requires different measures to keep your pets safe, so the best thing you can do for yourself and your pets is to be prepared. 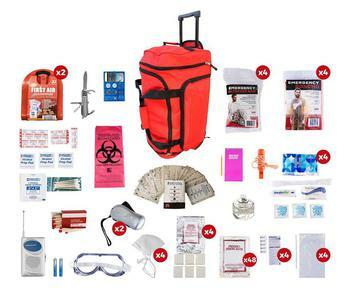 Having a Dog Emergency Kit or Cat Emergency Kit on hand, in addition to your own Family Survival Kit or Earthquake Survival Kit, will provide peace of mind during a worst-case scenario.